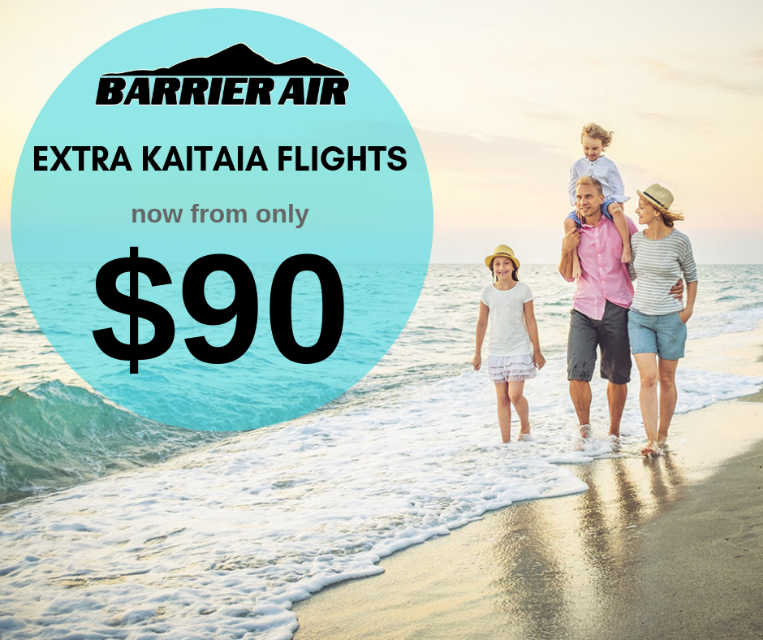 We’ve added extra flights to and from Kaitaia from the 4th of March! It’s now even easier to connect with business, catch up with loved ones or make new holiday memories. Flights are now 7 days a week, with 12 returns from Auckland each week. 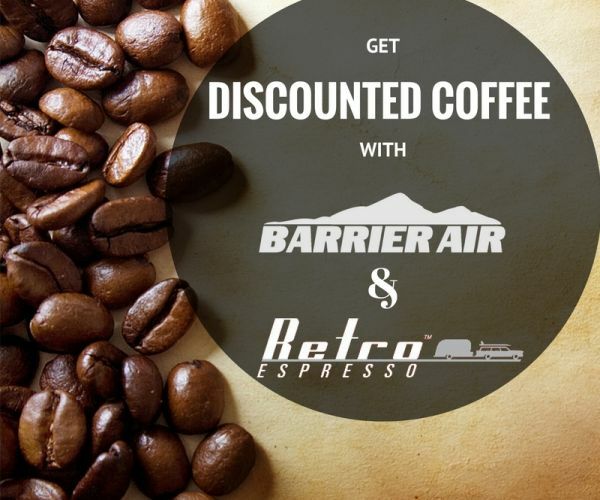 We want to say a huge thanks to all of our awesome customers who have patiently waited for this announcement! 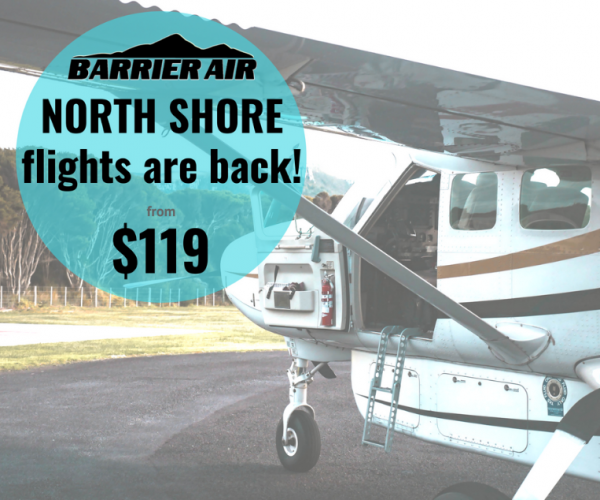 Services will be operated in our new turbo-prop Cessna Grand Caravan aircraft. **Schedules may vary from time to time and are subject to change. 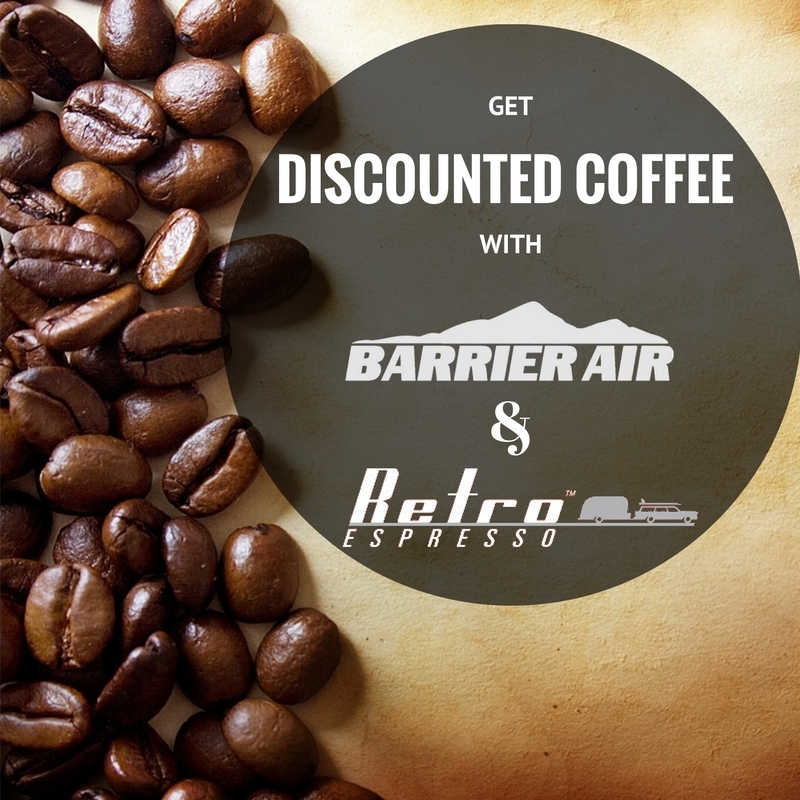 Barrier Air also offers competitive charter services throughout New Zealand. Barrier Air operates scheduled passenger and freight services from our two Auckland bases (Auckland International Airport and North Shore Aerodrome) to Great Barrier Island. 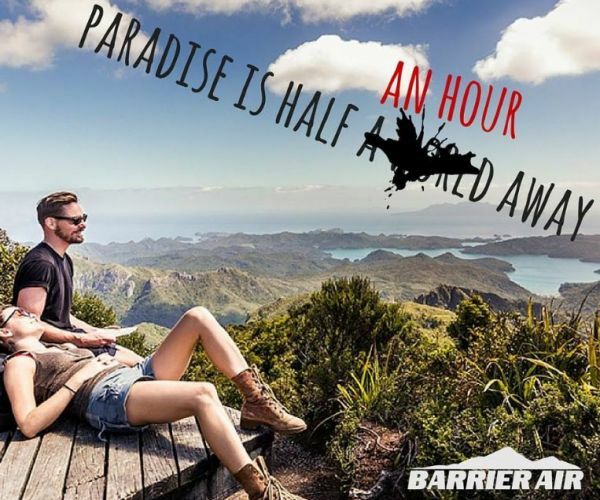 Additionally, Barrier Air is the only airline offering scheduled flight services between Auckland and Kaitaia.